Willem has lived and worked in China since 2010. After moving to China, Willem initially worked as CFO and head of Strategy at a carbon trading and clean energy focused venture capital firm. In 2012, Willem founded a waste water treatment company based out of Beijing. 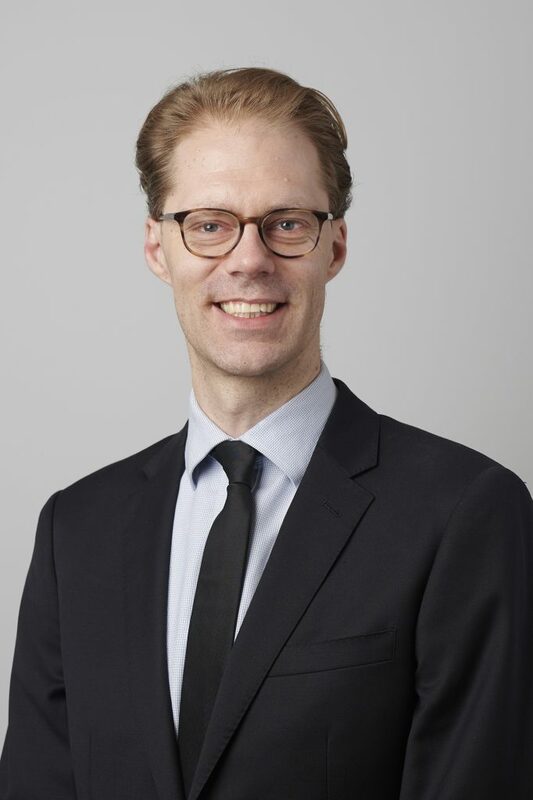 Before moving to China, Willem worked for over 7 years as a management consultant at McKinsey & Company in Europe, the US and Asia, primarily focusing on clients in the energy and clean technology sector. Willem has a Masters in Applied Physics from Groningen University and an MBA from Insead in Paris.